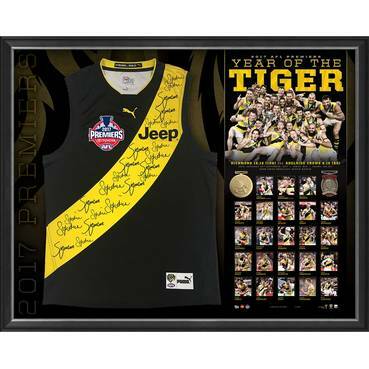 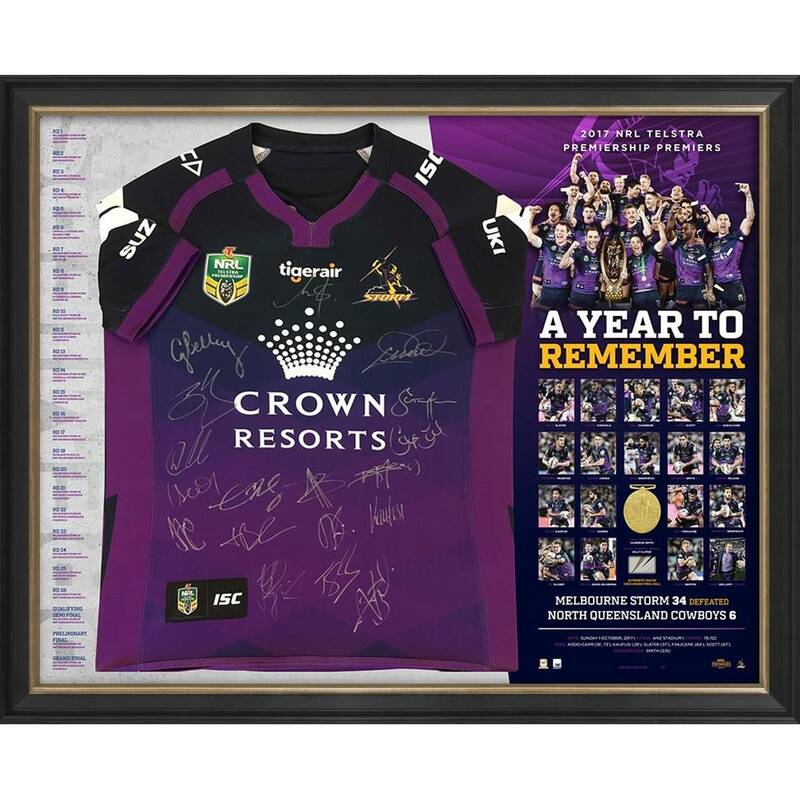 Official Memorabilia, in conjunction with the NRL and Melbourne Storm, is proud to release the deluxe edition of the Melbourne Storm 2017 Premiers Team Signed Jersey. 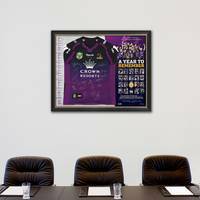 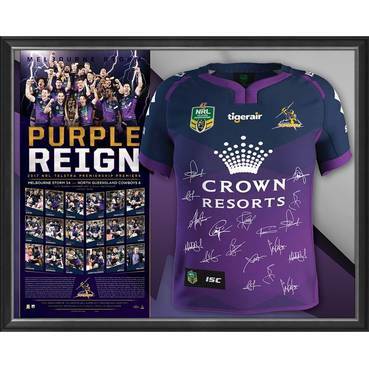 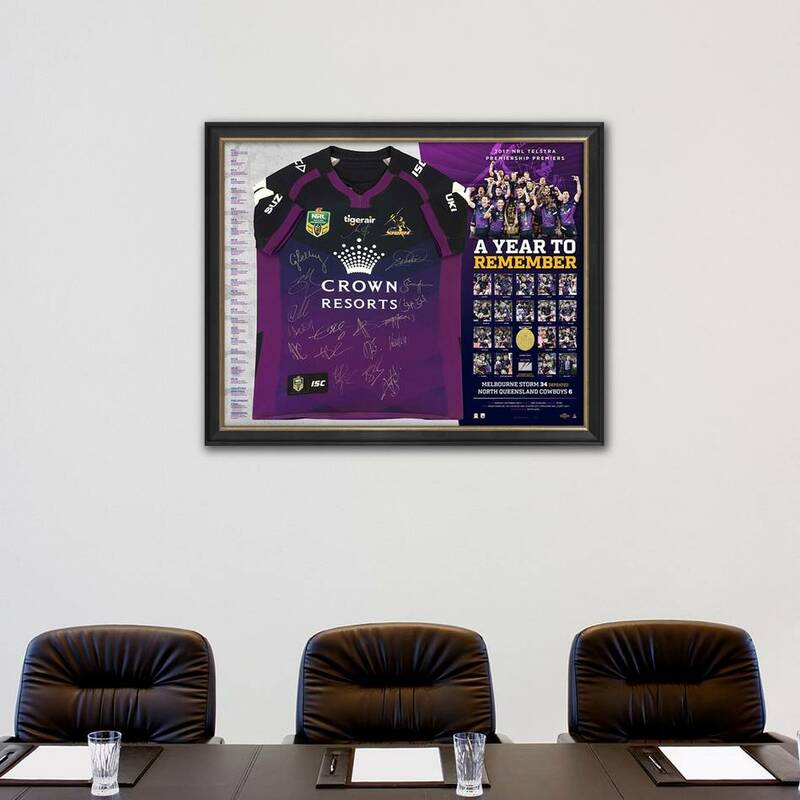 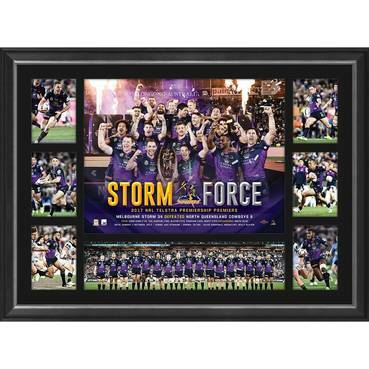 Personally signed by all 17 Melbourne Storm Premiership players and officially licensed and endorsed by the NRL and RLPA, it is a must-have for all Storm fans and astute collectors alike. 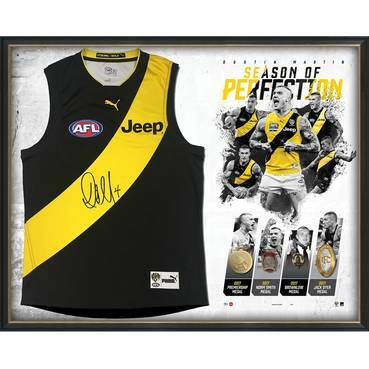 Don’t miss out – secure your edition before stock runs out!